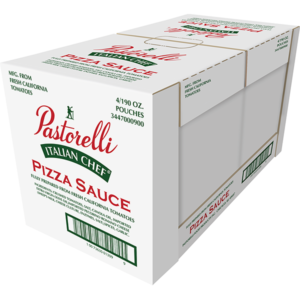 Demand Grows for Less Processed Oils - Pastorelli Food Products, Inc.
Consumer demand is growing for minimally processed foods, and for more transparency from food companies and restaurants alike. 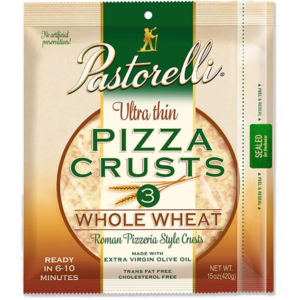 In a response to this demand, Pastorelli Food Products offers a Non-GMO Expeller-Pressed Canola Oil. 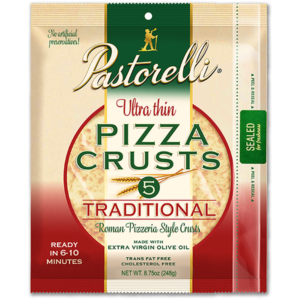 This product has the same high smoke point and smooth, subtle flavor that a conventional canola oil would have, but it is a cleaner option. Here are the two main ways that the Non-GMO Expeller Pressed Canola Oil differs from a conventional canola oil. Over the last few years, consumers have become more concerned regarding the use of genetically modified organisms (GMOs, also known as genetically engineered or bio-engineered foods). A GMO is a food that has been created by changing the DNA of a plant. An organism is genetically modified if genes from another organism are introduced to the DNA in a way that does not occur naturally. It’s important to note that studies show genetically modified foods to be just as safe to eat as their non-GMO counterparts. Still, many consumers are actively trying to avoid GMOs when choosing what food to eat. 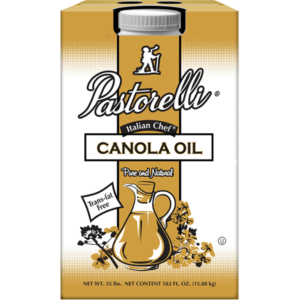 The process by which canola oils are produced is another concern among consumers. Conventional canola oil is typically extracted from canola seeds using a solvent, such as hexane. 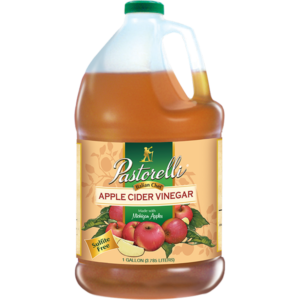 Oils obtained through a hexane process are found to be safe to consume. 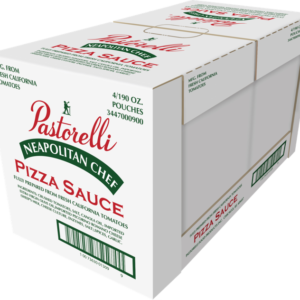 However, many people are avoiding them due to concerns about leftover hexane or trans-fats in the oil. 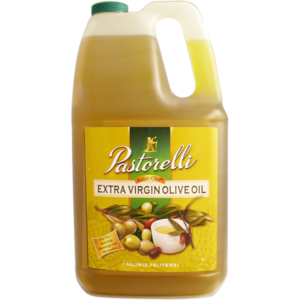 Pastorelli’s Non-GMO Expeller Pressed Canola Oil is a cleaner option since it is obtained through a chemical-free process. In this process, the oil is squeezed out of the canola seeds using a machine called an expeller press. 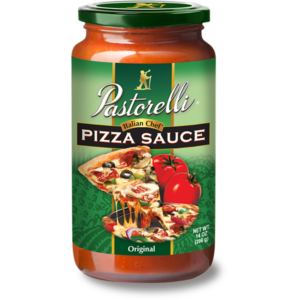 Pastorelli’s Non-GMO Expeller-Pressed Canola oil is among the cleanest and healthiest cooking oils on the market. 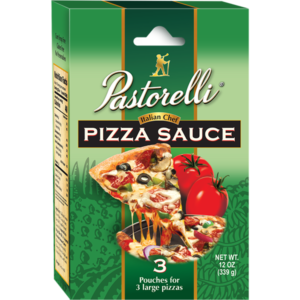 It has a lower saturated fat content than most other culinary oils. 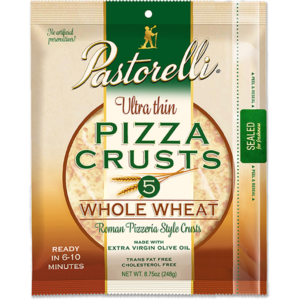 The expeller-pressing process is hexane free, and Pastorelli’s Canola comes from non-genetically engineered seeds. 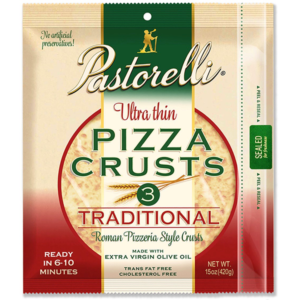 It is both Non-GMO Project verified and Orthodox Union Kosher certified. 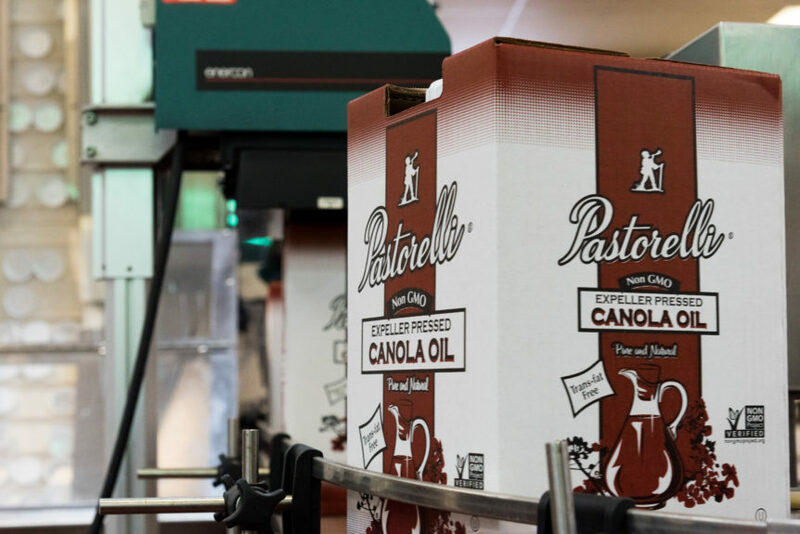 As consumers become more conscientious about food, using our Non-GMO, Expeller-Pressed Canola Oil can help set your restaurant apart.